Palestinian-American businessman Farouk Shami said Wednesday that he was arranging for four-year-old Ahmad Dawabsha, the sole survivor of a deadly settler attack on his family home last year, to fulfill his dream of meeting football star Cristiano Ronaldo. Shami told Raya News Agency that it was his “national duty” and the least he could do. He said his office would begin preparations for the boy’s trip to Madrid on Thursday. 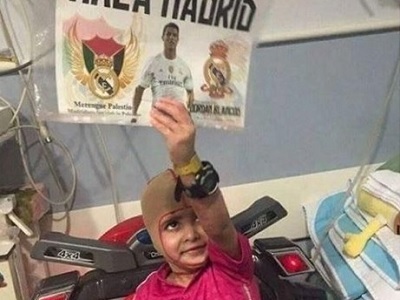 The Real Madrid football club had announced earlier that they would be receiving the four-year-old, following a request from the club’s official fan base in the occupied Palestinian territory. Ahmad Dawabsha was the sole survivor of a deadly arson attack carried out by Jewish extremists on his family home on July 30 last year. 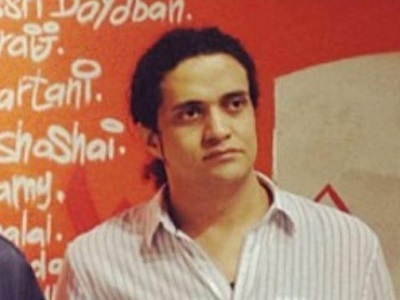 The child lost both his parents, Saad and Riham, as well as his 18-onth-old brother, Ali.